2015 VOLVO WITH DOUBLE BUNK! 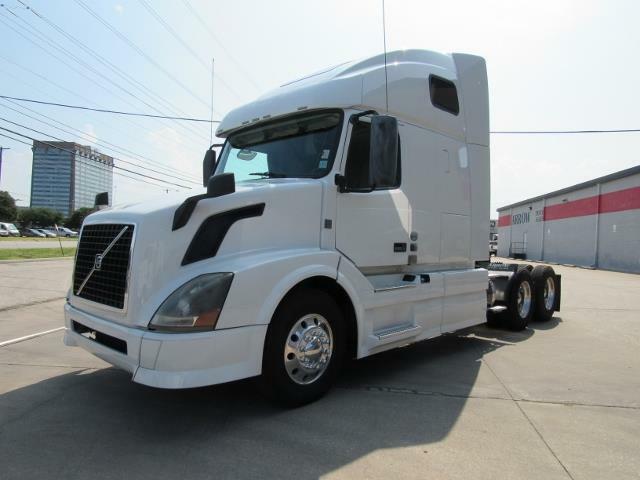 Very Clean 2015 Volvo VNL670's with a 405hp VED13 eng, 507k miles, 10spd manual trans, 336 ratio, 217 wheel base and a 61" double bunk raised roof sleeper! Call us today! !